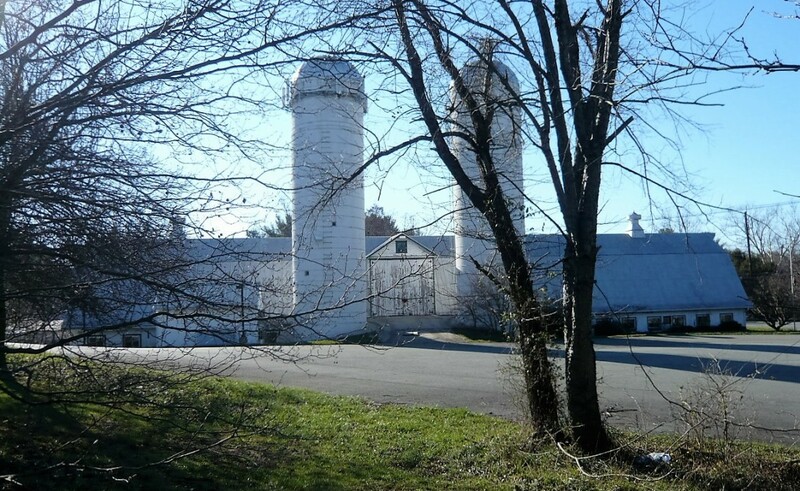 Maple Spring Farm, a 355 acre farms, was one of the leading dairy operations in Maryland. 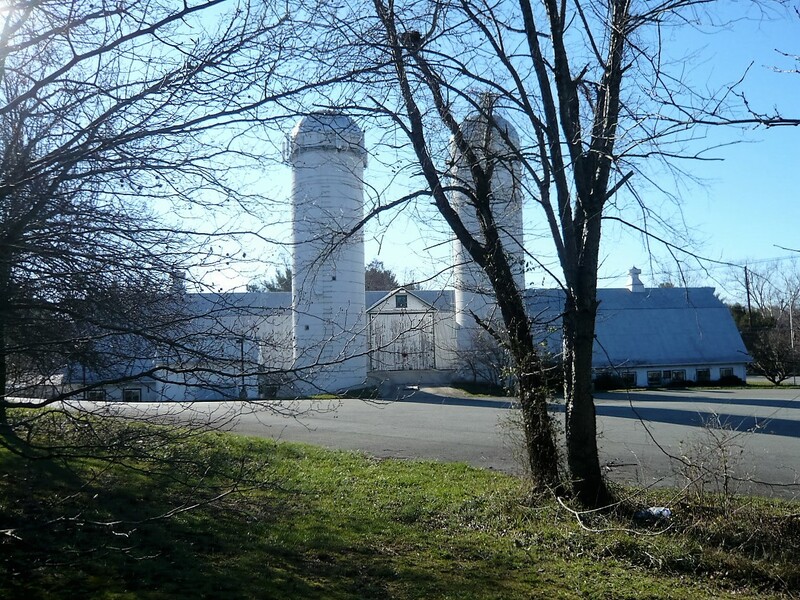 There were several other structures, but the remaining barn is highly visible on Darnestown Road near Muddy Branch. 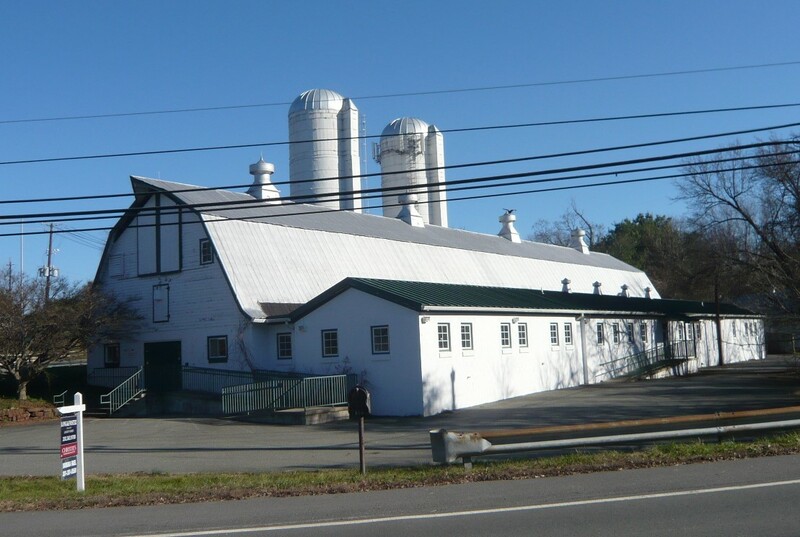 The barn is currently for sale with hopes the new owners would make it into a farmers market or something similar to provide a place for local farmers and artists so sell their goods.